Category: Books, Self Help & Personal Development Tags: business, Human Behaviour, personal development, self-help. Jacob Burak is on a quest to answer the question “are we as human beings, who are separated by different cultures and experiences, similar or different?” Through the lens of behavioural studies, we see how, while our approaches differ and often conflict, we all strive for similar things: love, acceptance, power and understanding. 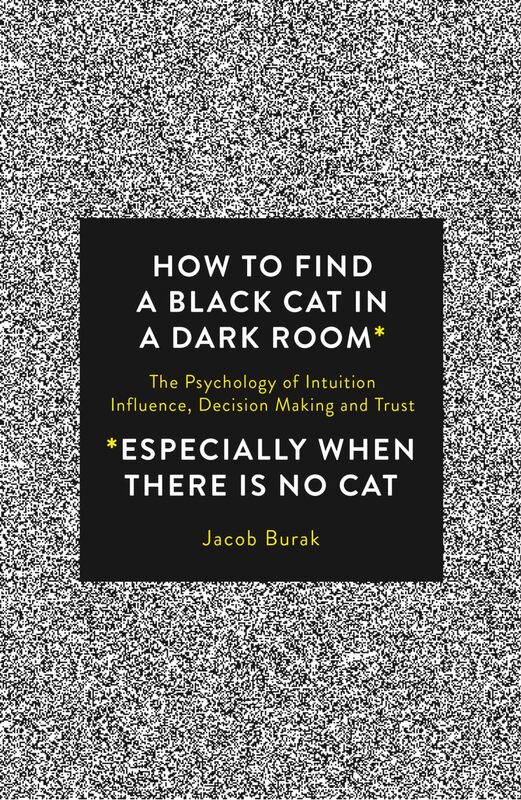 How to Find a Black Cat in a Dark Room offers the latest scientific studies of human behaviour alongside accessible anecdotes to examine the universal human experiences of comparing ourselves to others, the need to belong, the urge to achieve and the anxiety and uncertainty of life itself. What distinguishes bureaucrats and entrepreneurs?